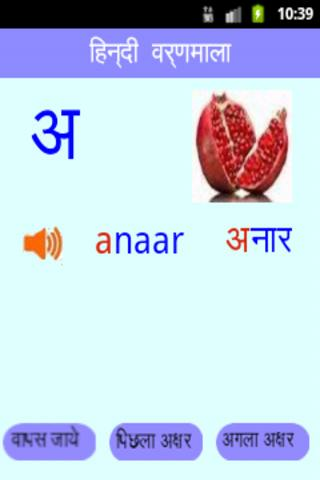 Namaste English app by HinKhoj helps you in learning spoken and written english from Hindi. It is best app to learn english grammar, daily english conversations. HinKhoj also operates the most trusted and widely used Hindi English Dictionary with more than 8 million users. - The apps works offline as well. - 100s of Interactive Lessons to help you learn english from very basics to advanced level. - Language games with tips and immediate result to help you learn english while playing!. - Chat option through which you can clear your doubts and chat with our language experts. - Daily surprise quizzes to keep you updated. - Most of the chapters are free and you can earn coins and use them to unlock advanced chapters.